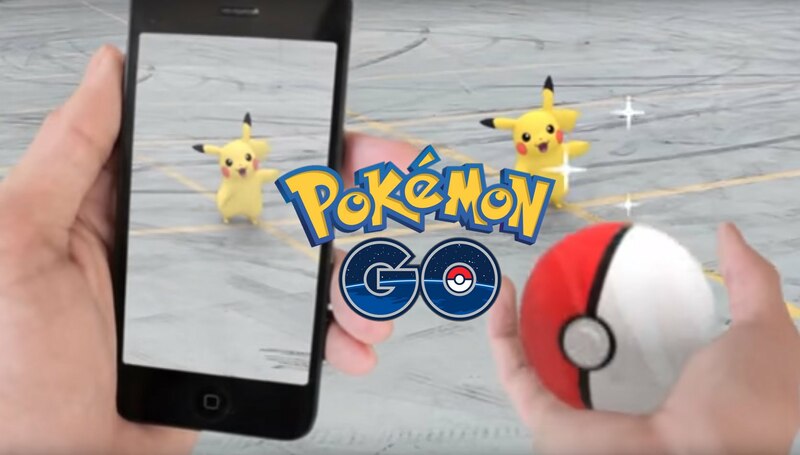 Pokemon Go has been a huge hit among fans since its release. The idea of having to move around in the real world in order to catch Pokemon is just the coolest thing to a lot of fans. But what if you didn’t have to move around in the real world? Well it’s actually pretty easy to do that and still move around in the game. It doesn’t even require you to have a jailbroken iPhone, iPod touch or iPad in order to do it. All you need to do to get this to work is install a separate hacked version of the Pokemon Go app on your device and you can start walking wherever you want! Your device does not need to be jailbroken to do this. You do this at your own risk. While it is unlikely that you will be caught, this kind of cheat could get your account banned. You have been warned. This app is signed and can be revoked at any time by Apple. If this happens the app will start to crash. To fix this redownload the app and try again. If this does not fix the issue then try again in a few days. On your iPhone, iPod touch or iPad open the Safari app and navigate to http://www.tutuapp.com/. Tap the button that says “Regular” at the top of the screen. In here you should see a green “Download Now” button. Click this and wait for a pop-up to appear. Once the pop-up appears you should be asked if you want to install the TutuHelper app. Tap “Install” and the app should start to install on your home screen. When the app is finished downloading, you will not be able to open it at first. To fix this open the Settings app and navigate to “General>Device Management>Wuxi Suntech Power Co., Ltd”. Once there you should see the option to trust that developer. Tap “Trust” twice and the TutuHelper app should now be able to be opened. Open the TutuHelper app, swipe twice to the right, and click “Start Now”. You should now see the home page showing lots of different installable apps. Pokemon Go hacked version should be listed here, however if it’s not simply search for it using the search bar at the top. Tap on it and make sure it is the latest version in the title (1.11.2). If it is the correct version tap “Get It Free” at the bottom of the screen to start downloading the app. Don’t close the app or lock your device while the download is in progress. Once the download is complete you should get a pop-up asking if you want to install Pokemon Go. Tap “Install” and the app should being to install on your home screen. When the app is finished downloading, you will not be able to open it at first. To fix this open the Settings app and navigate to “General>Device Management>Chrysler Group (China) Sales Limited”. Once there you should see the option to trust that developer. Tap “Trust” twice and the Pokemon Go app should now be able to be opened. *Watch the video below for a more in-depth tutorial of how to use the hack. does someone know how to download cydia for my iphone running on ios 8.1?